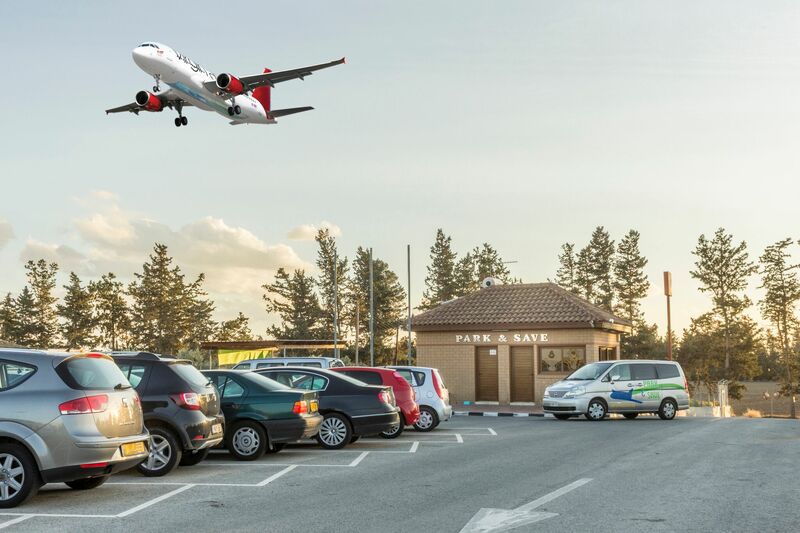 Park and Save Larnaca Airport Car Parking! 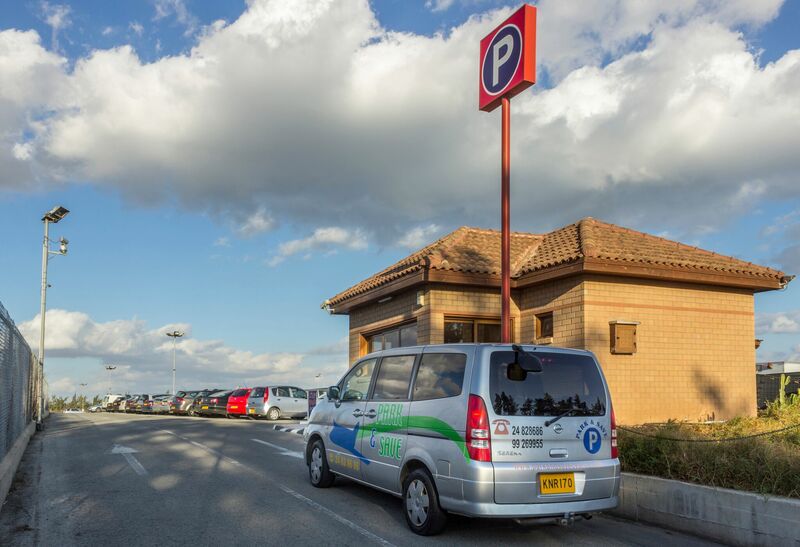 Park and Save Airport parking is a privately owned modern Airport Parking Facility conveniently located just 2 km from Larnaca International Airport. We offer self and valet parking and we have a 24 hour operation with personnel on site. You've placed your trust in us and we want to keep it. 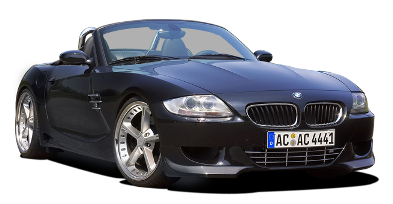 You can be assured that your vehicle is safe from any damage or loss. Our parking facility is fenced, well lit and is monitored 24 hrs using CCTV surveillance cameras. We never close and our employees are on site. You can relax and enjoy your trip knowing your car will be safe at Park and Save. The spaces provided at the official facility are exorbitantly priced and unaffordable to most travelers. 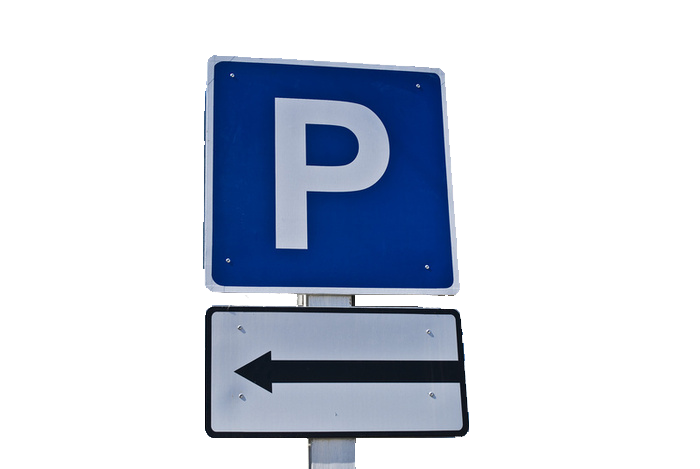 A privately run car park is the best option to solve the problem of cost most effectively. 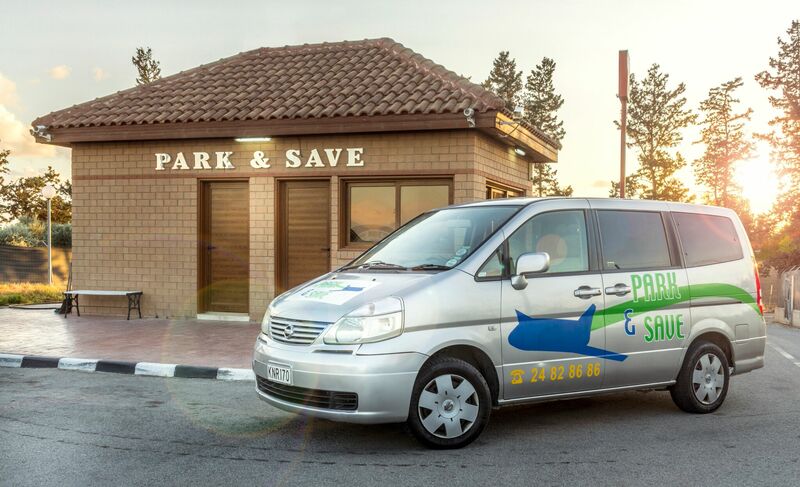 The rates at Park and Save are very economical, and the longer the duration of your stay, the less it will cost compared to the standard daily rate. We want you to save money at Park and Save. Leave your car with us and everything will be taken care of. No need to worry about carrying heavy luggage nor walking long distances. No matter what time your flight departs or arrives home, Park and Save will be open and our shuttle will take you to and from the airport. Or, if you opt for valet parking, all you do is drive your car to the terminal. It can’t get much easier than at Park and Save. Our airport parking facility consists of both covered and uncovered car spaces. Customer service is our number one priority. 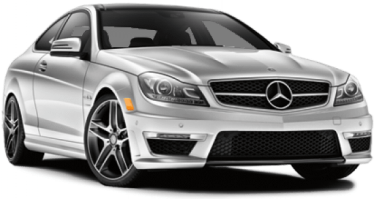 We offer you the most competitive and cheapest rates, Valet service and a free shuttle bus service to and from Larnaca Airport. In return you enjoy a safe and secure parking for your vehicle while you are abroad. It's the easiest way to ensure your trip gets off to a good start. Let us worry about your car and with peace in mind enjoy your trip!! !